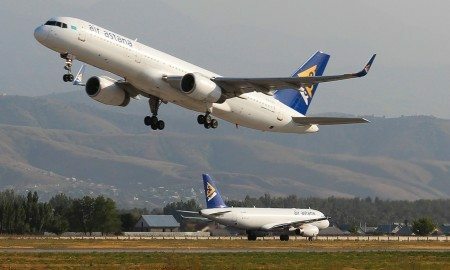 Air Astana launched a new three times a week service from Astana to Paris on 29th March 2015. 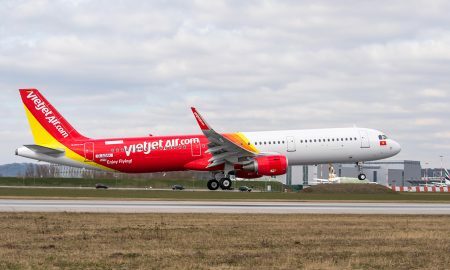 Boeing and Air India celebrated the airline’s milestone delivery of its 20th 787 Dreamliner from Boeing’s final assembly facility in North Charleston. 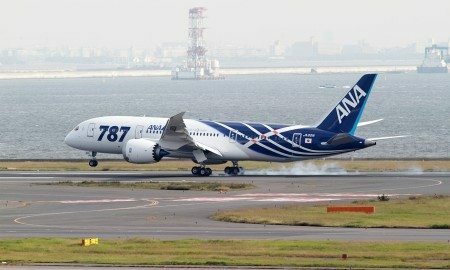 Boeing and All Nippon Airways (ANA) today finalized an order for three 787-10 Dreamliners, valued at approximately $900 million at list prices. 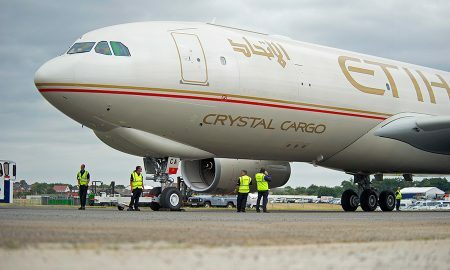 Airbus has celebrated the delivery of its 9000th aircraft at a ceremony in Hamburg, Germany on 20th March 2015. 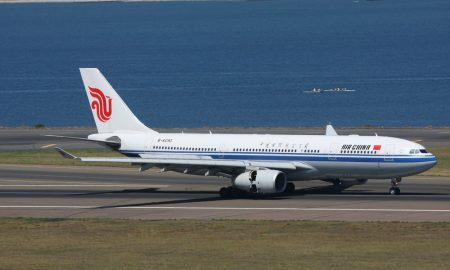 Air New Zealand and Air China have released details of a proposed alliance on services between China and New Zealand. 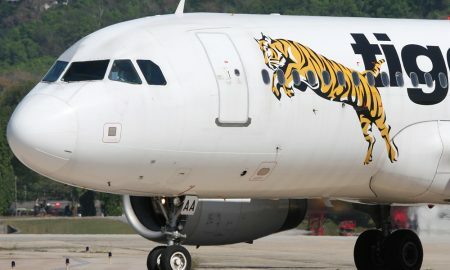 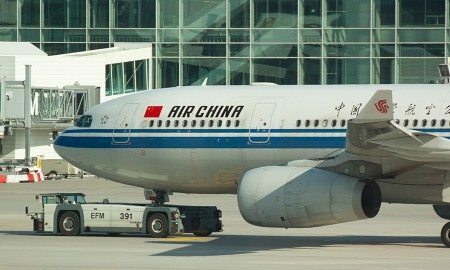 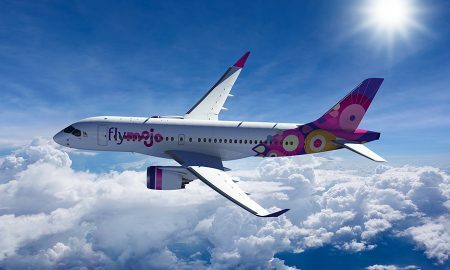 Air China will start Beijing-Melbourne four-times weekly nonstop service from June 1, 2015, becoming the only carrier that offers Beijing-Melbourne nonstop service. 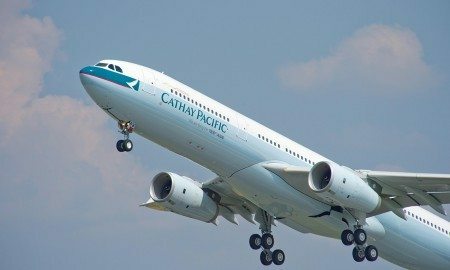 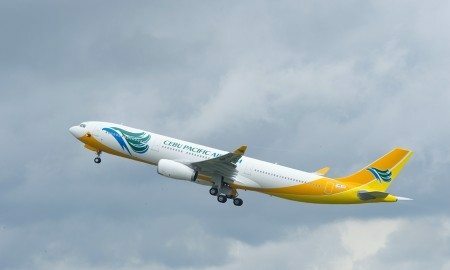 Cathay Pacific Airways announced that it will discontinue its thrice-weekly service between Hong Kong and Moscow with effect from 1 June 2015. 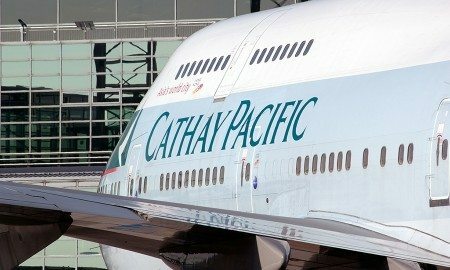 The Cathay Pacific Group reported an attributable profit of HK$3,150 million for 2014. 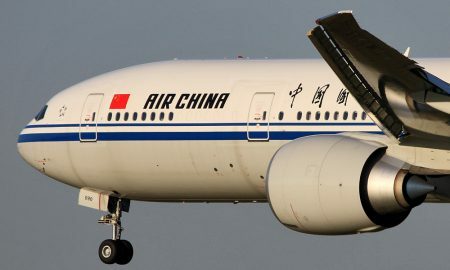 Air China plans to launch the only direct route from China to Belarus and Hungary from May 1, 2015.